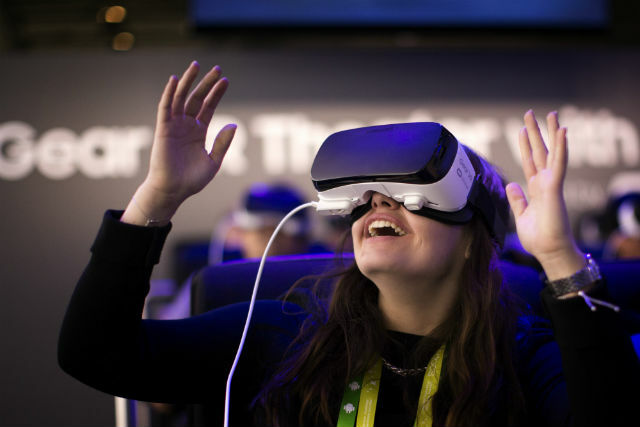 Virtual Reality has made a major revolution when it comes to the advancement of technology. 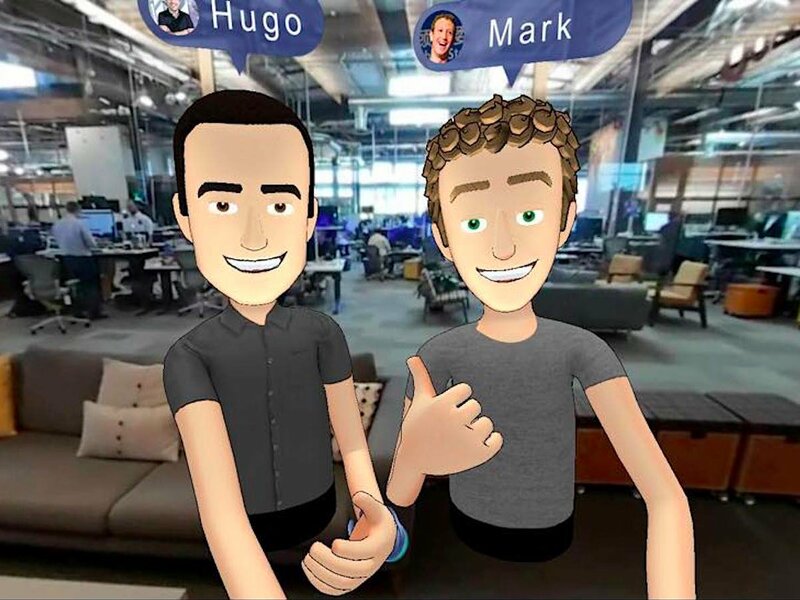 With Samsung, HTC, Facebook, Microsoft, Google, Snapchat, Apple and various other multi-billion dollar companies figuring out ways on how they can improve the overall experience within a Virtual Reality (VR) headset, it is beyond doubt that the future belongs in VR. 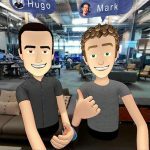 Recently, Facebook announced their launch of the social media VR application “Facebook Spaces” via Oculus Rift technology at the F8 conference back on the 19th of April, 2017. This recent launch makes one wonder with the notion of where the future of technology in relation to VR interaction is headed? It’s an exciting vision to realize that one day, the whole world will be wearing glasses, lenses or whatever future technology we will use to see virtual reality images, and will be the only way for us to communicate and/or interact with images, or rather, virtual holograms. It is beyond doubt that technology is dawning a new age in computer vision and virtual image processing. The possibilities of implementing this virtual reality technology is endless. It is clear to see that one day, TV’s, Computers and even Smartphones will be a thing of the past. Anything that implements a screen will eventually be replaced if VR technology advances within the next decade. Not to mention, all this new tech will leave the gaming industry in disarray as well. Gaming consoles and PC’s being replaced by a holographic screen will change the game for what’s to come in regards to implementation of game tech. However, Ultra 4K gaming in a VR headset might still be just something out of our imagination. Immersive gameplay has already made a running start, allowing users to become the character within the game, physically. Mobile VR games however lack the motion tracking sensors to combat the problem of character motion control. Therefore, mobile VR games are limited to just seated games. However, users aren’t complaining, the players get to experience upfront, through mobile VR games, they get to experience simulations such as flying airplanes, driving cars, cooking and users even get to experience gambling and get the full feel of how it is to play online roulette games for real money. Regardless, it is exciting to see where the future of VR will take us in the coming years. The prospect of new technology coming in every single day kind of makes you wonder how life will be like living in.